The ‘Core Classics’ includes a selection of timeless pieces that are essential items in every woman’s wardrobe. These classic staples range from accessories, t-shirts, denim, footwear & jewellery, from brands such as Paige Denim, J Brand, American Vintage, Ash Footwear, Becksondergaard, and many more. 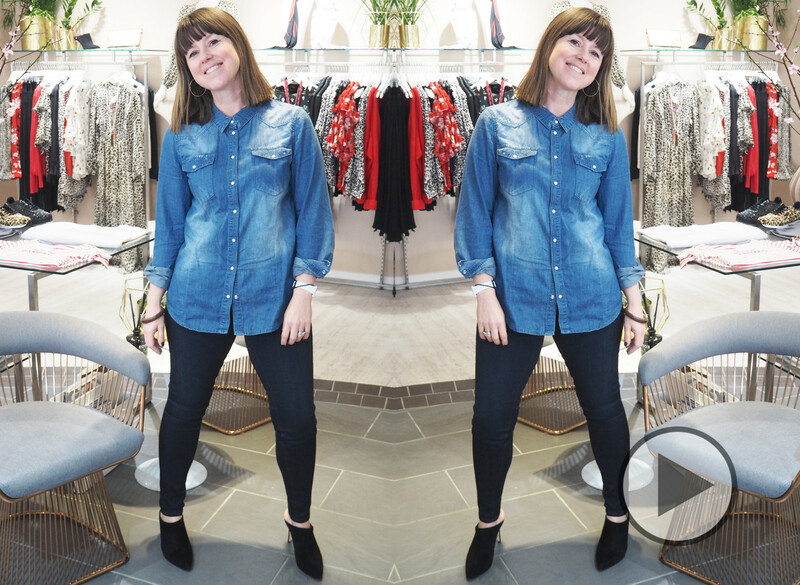 As one of the UK’s leading Independent Boutiques, the Dressing Room is renowned for its styling and product knowledge, especially within their Denim range. For many years the boutique has developed its core denim department, with a selection of jeans to cater for all shapes. Working closely with the brands themselves, the dedicated team can advise customers for the perfect fit and find core styles that they can return to season after season with a variant of washes. Please call us on 01727 853577 or visit our 'Style Me' page to book a Core Classic Consultation with one of our trained stylists.